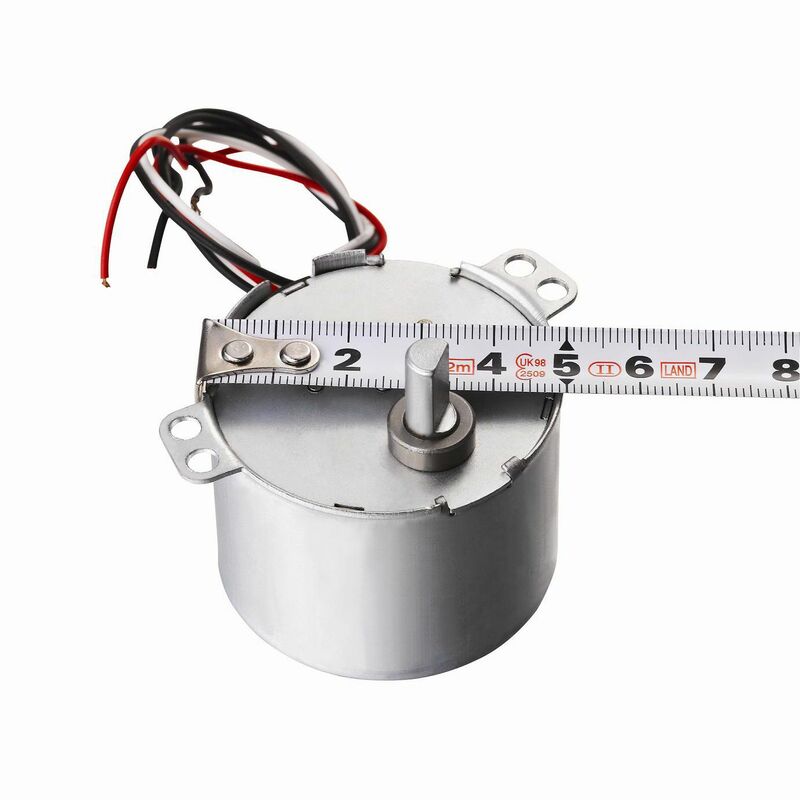 DC motor / AC / synchronous / 220 V - 49TYD-375-2 - Ningbo New Guanlian Motor Electronic Co.,Ltd. 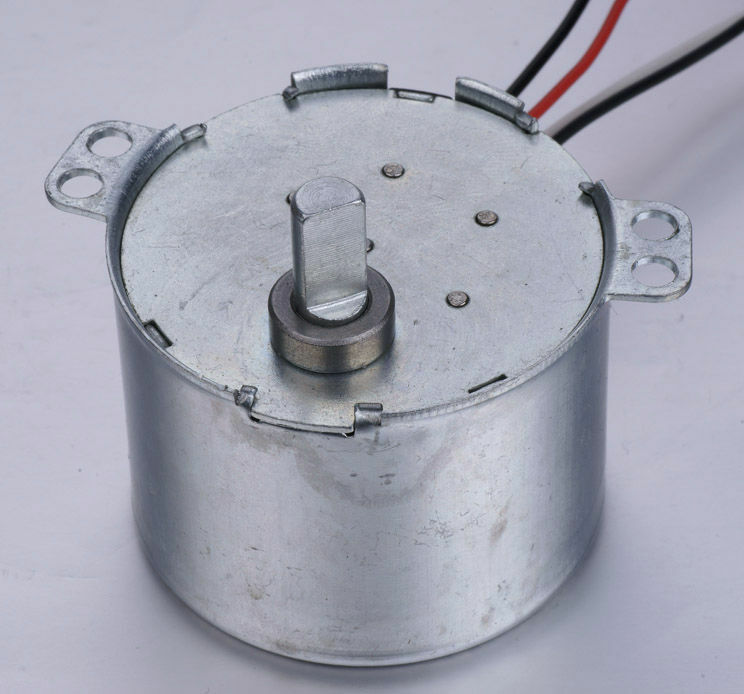 49TYD-375-2 Ningbo New Guanlian Motor Electronic Co.,Ltd. 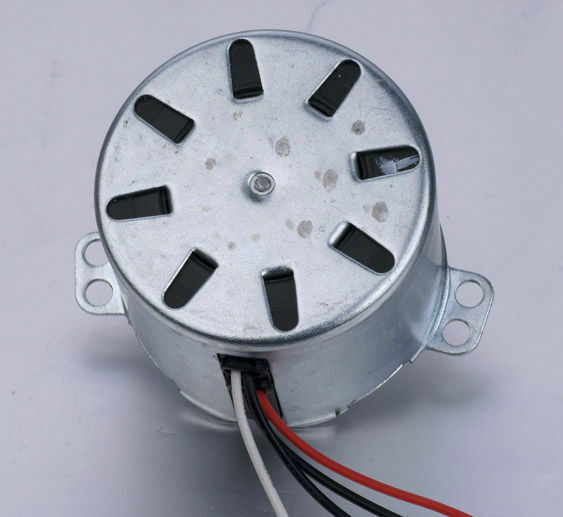 household electrical appliances/laminator/auto control machine/spotlight.etc. 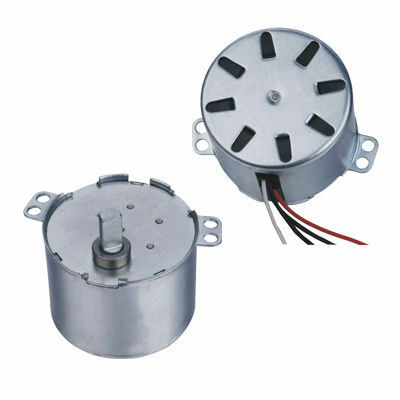 The product is characterized by such advantages as low power consumption, high out-put torque, low noise, flexible rotating and long life of gear wheel decelerating box .All the component of the motors are designed and produced by our company; The length of extended cord, output axes and rotating direction can be made according the requests of clients.